Monster Tires stocks tires for all Terex TLB model backhoes. 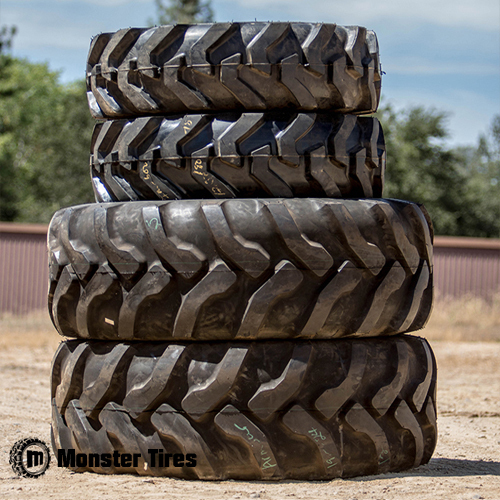 We carry tires for the TLB840 and TLB850 series machines. Whether you do underground or pave roads we have the right backhoe tire for any application. Quality tires are a huge factor in a backhoes job site performance. If your tires are old and worn out they will not perform as needed by the operator thus making the daily operation of the machine less profitable. Turn to Monster Tires for all your quality Terex backhoe tire replacements.